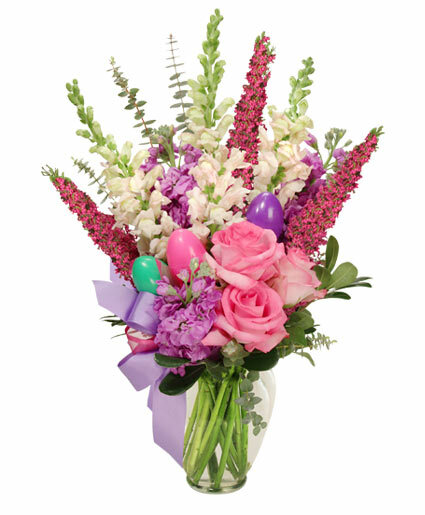 EASTER GREETER Bouquet in Brooklyn, NY - MARY'S FLORIST CORP. Giving Beautiful Fresh Flowers Will Fill Her Day with Sunshine and Love. To Send a Floral Arrangement in the Brooklyn, NY area, Call MARY'S FLORIST CORP. Direct or Order Flowers Now from our Website.